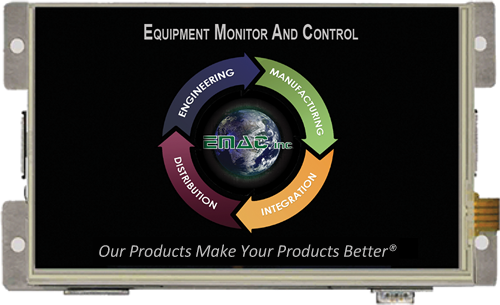 PPC-6170 TFT LCD 17" Touch | EMAC Inc. 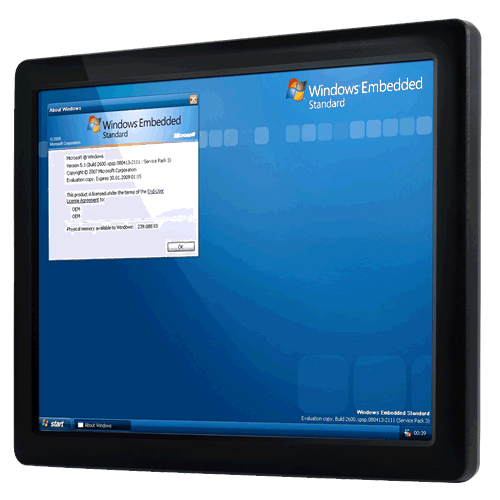 The PPC-6170 is a Panel PC with an Intel Core i3/i5 or Celeron processor, and a 17" color TFT LCD panel. 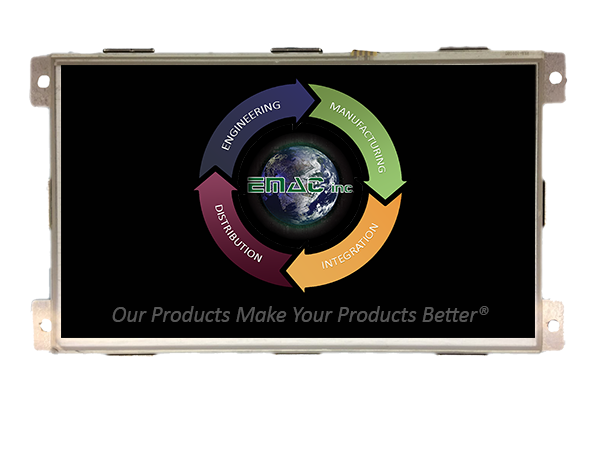 It features extremely high computing power, modular design, excellent connectivity, and can support virtually any application. 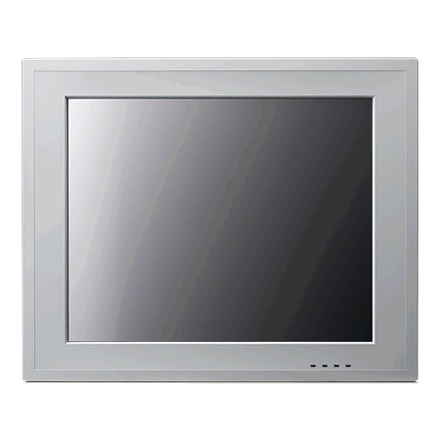 In addition, its user-friendly interface makes it a great host for information appliances. 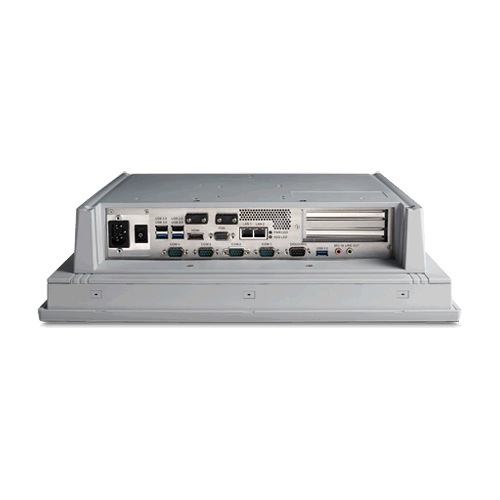 Two expansion slots, dual hard drives supporting Intel RAID, and one isolated RS-232/422/485 port make the PPC-6170 highly reliable, and provide a great solution for a wide range of applications.